IT companies file lawsuit against US immigration agency over shorter duration of H1B visas - Integration Through Media ....! 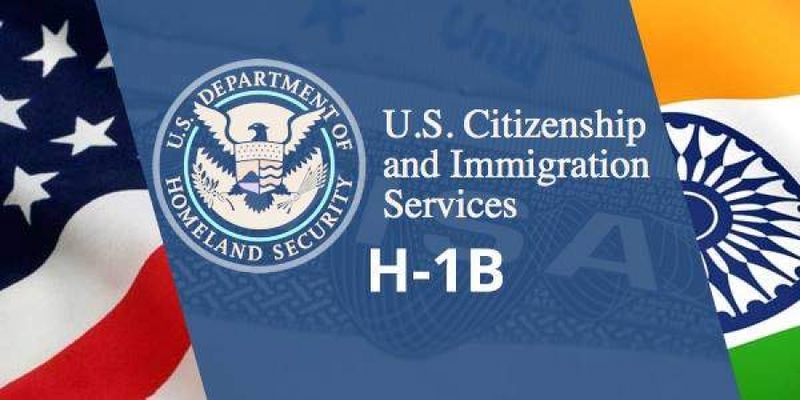 WASHINGTON DC: An IT advocacy group representing more than 1,000 small IT companies mostly run by Indian-Americans has filed a lawsuit against the US immigration agency for issuing H-1B visas for shorter than three years durations. “These petitions are often valid for only months or days at a time, and some cases are expired by the time the approval is received,” it said. In fact, the United States Congress has specifically granted power to the Department of Labor and DOL’s regulations grant three-year approvals, the lawsuit said.